Multiple quantity will be supplied as one continuous length. Eg. A quantity of 3 will be supplied as one 3m length. Aqua One air line features a dark smoke colour to prevent algae build up and to blend nicely into the background so it is not as noticeable. 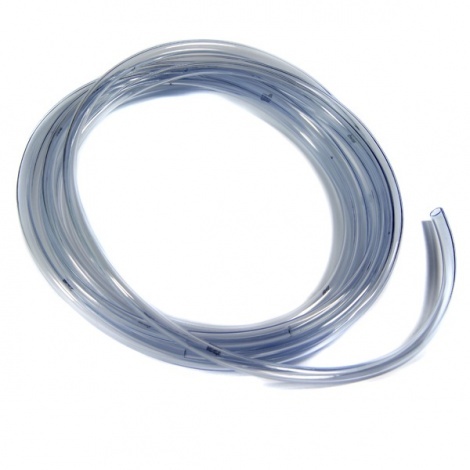 Made from a super soft silicon, this tubing is more kink resistant than other brands. At a standard 4mm in diameter, the Aqua One air line tubing is suitable for use with most air pumps, air stones/curtains, gang valves, air filters, air decorations and egg tumblers.